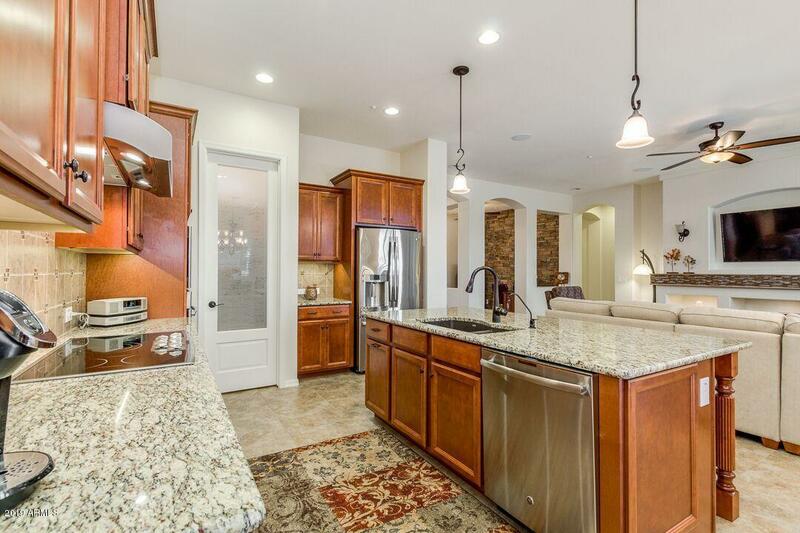 Absolutely stunning Fulton home backing large greenbelt! 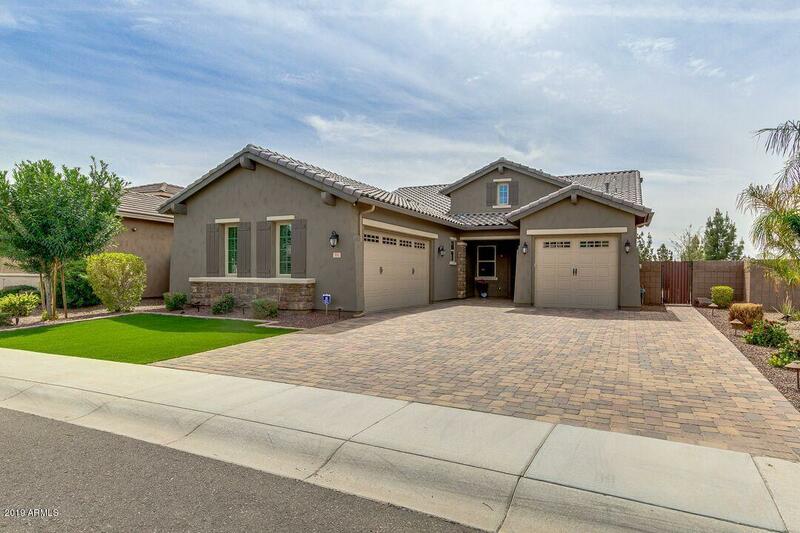 This home is made for entertaining including complete Ramada with Built-in BBQ , Firepit with chairs included and extended brick paver patio, low-maintenance lush synthetic green grass front & back, and accent lighting. Kitchen is complete with pantry, stainless G.E. 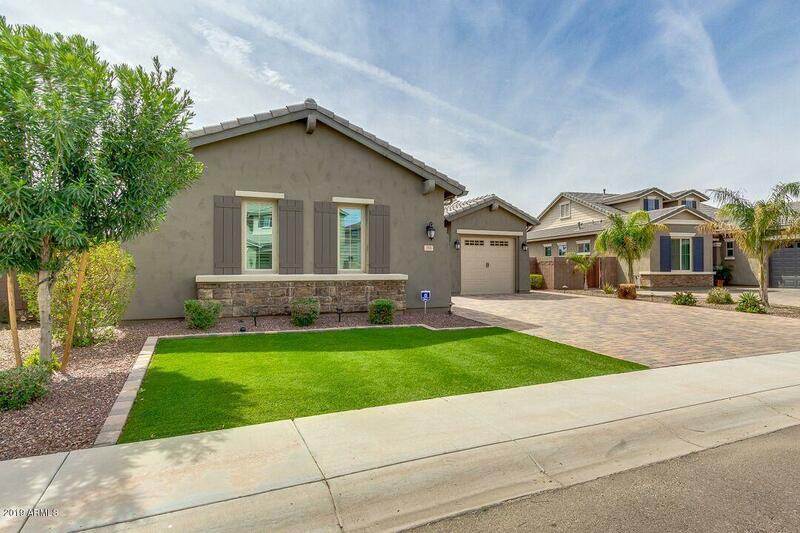 appliances, upgraded cabinets, granite counters, center island with breakfast room. 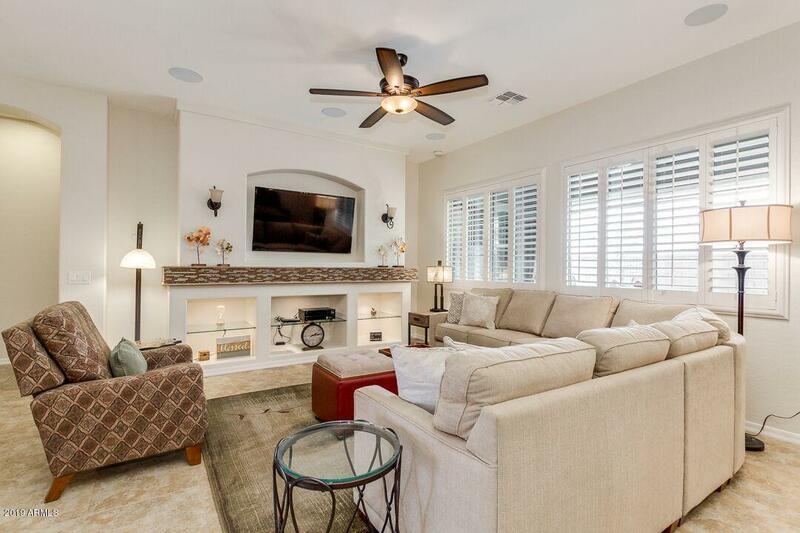 Plantation shutters and ceiling fans are tastefully placed throughout! Master suite is spacious with tiled flooring. Full ensuite bathroom with dual sink vanities and separate tub + shower and walk-in closet. Accent stone wall in Formal Dining/ Office. Garage has finished floor and built-in workshop. plus a separate single garage (2+1). The driveway is all done in decor block pavers.